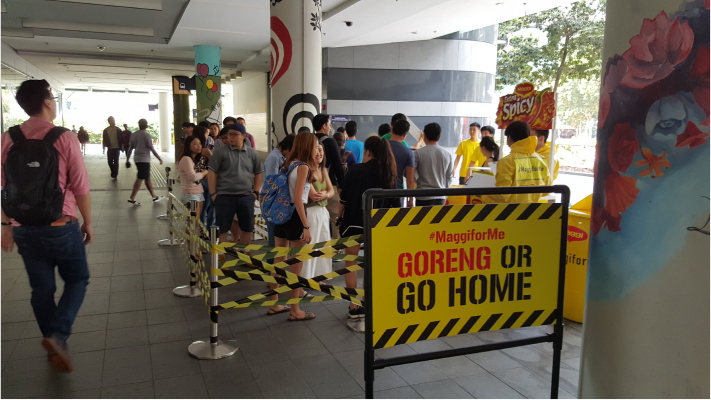 When you think Maggi, you think instant soup noodles. 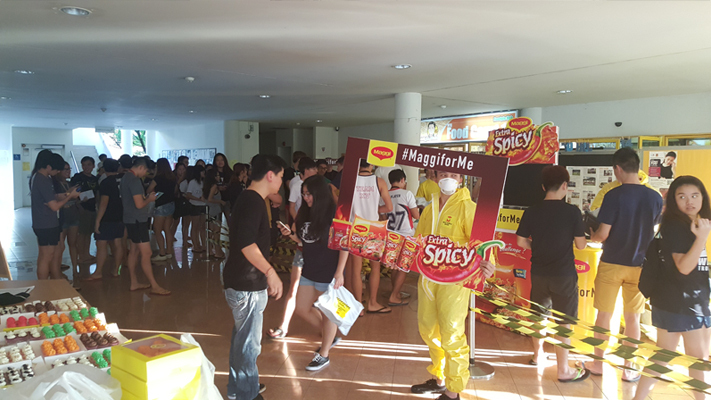 Hence when Maggi wanted to launch their Extra Spicy Goreng targeting one of their biggest consumers – students, they wanted something different. We developed an on-ground campaign that infiltrated schools during one of their most hellish week – exam week, and we gave out survival packs to enable students to sample this new flavour.